This hot summer weather has us craving ice cream! 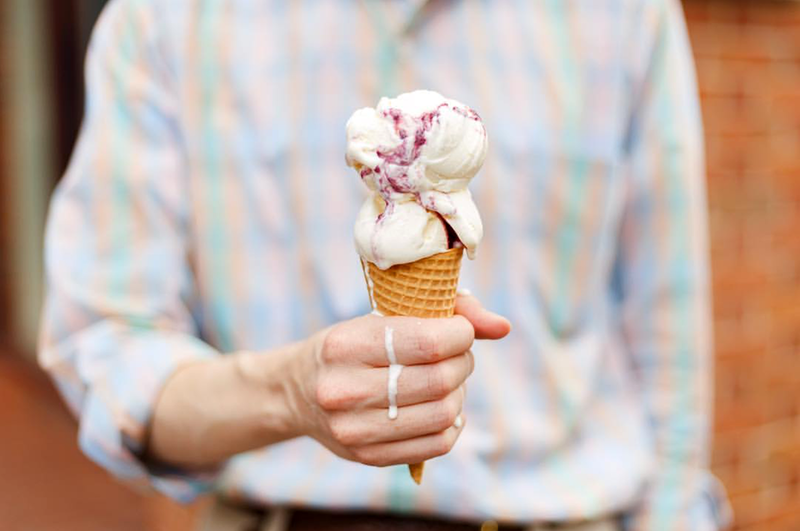 We thought it would be fitting to include some of our favorite ice cream Instagram accounts. These spots not only make delicious ice cream but they’ve turned their Instagram grids into works of art by highlighting their frozen desserts. Scroll through and prepare to crave some icy treats. @Spunicecream is local, organic, and is made using liquid nitrogen! Their Instagram features photos of their adorable shop, videos of the liquid nitrogen machines in action, and all of the unique flavors and toppings. At Spun, you can get fun and crazy flavors like the “Backyard Party” with mint ice cream, beef fat jalapeño shortbread, watermelon gelee and charred lime chips. 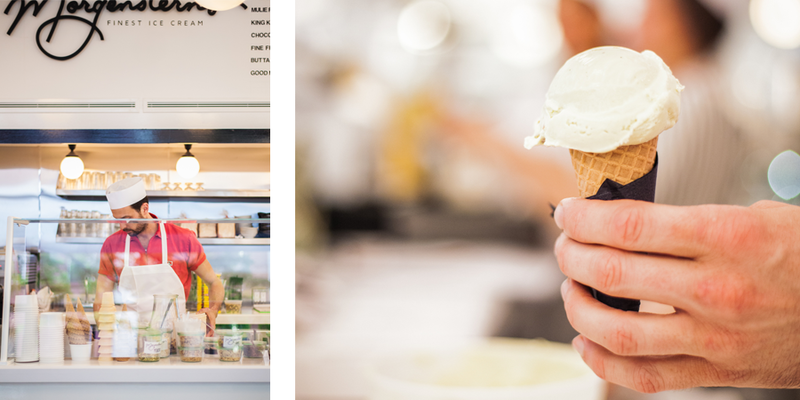 New Yorkers beat the heat at @10belowicecream. This Thai rolled ice cream shop that provides quite a show with each order was the first of its kind to arrive in New York City, and has started a fast-growing trend. They have a delicious assortment of alternating flavors and toppings so you never run out of options. Crowd favorites include S’mores Galore and Ain’t Nobody Got Thai for That! Topped with whipped cream, chocolate sauce, and fruits – these frozen treats are almost too pretty to eat! 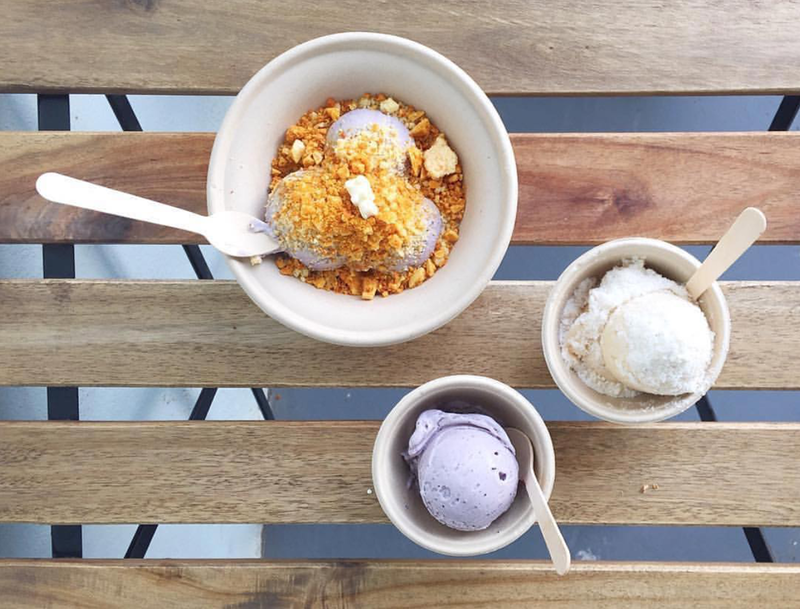 We are drooling over @jenisicecreams. They’re known for having extra unique flavors such as Sweet Cream Biscuits and Peach Jam, Watermelon Buttermilk Frozen Yogurt, Churro, Ylang Ylang and Fennel. Their branding is so adorable and fun –a perfect fit for their rich and delicious ice cream. @morgensternsnyc is a legendary ice cream spot in New York City. This quaint little shop has an old school yet modern vibe to it. They’re best known for their pure BLACK ice cream, which is a Coconut Ash flavor. Their ice cream is indulgent in the best way, and we love how picture perfect their Instagram feed is! Portland based ice cream shop, @saltandstraw, takes the (ice cream) cake for having the best feed. We’re obsessed with the artsy and creative ways they photograph their sweet treats. This spot uses lots of local ingredients to come up with yummy flavors like Zucchini Bread with Chocolate Freckles and Roasted Parsnip and Banana Sorbet.